MAC Studio Careblend Pressed Powder Light Plus, 10 g / 0.35 oz. An extremely soft, cream-like powder that glides onto skin and provides a smooth, fresh looking natural matte finish. 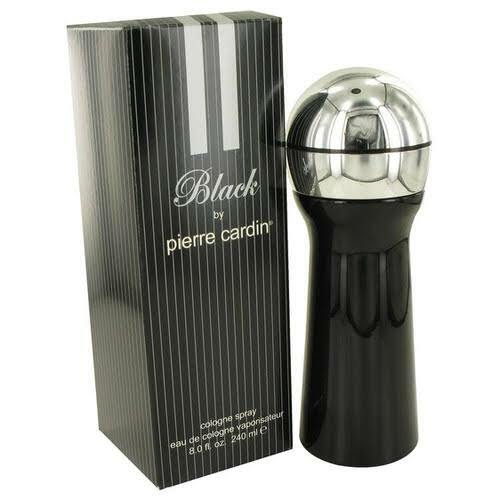 Enriched with ingredients to help skin feel conditioned and comfortable. 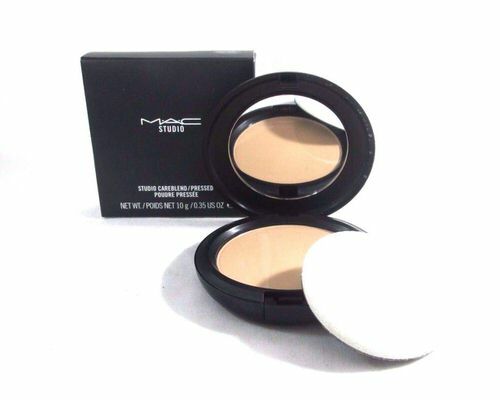 Notify me when "MAC Studio Careblend Pressed Powder Light Plus, 10 g / 0.35 oz" is re-stocked.